I find that it is easy to forget that we live in a fascinating world, especially after watching the evening news on TV. 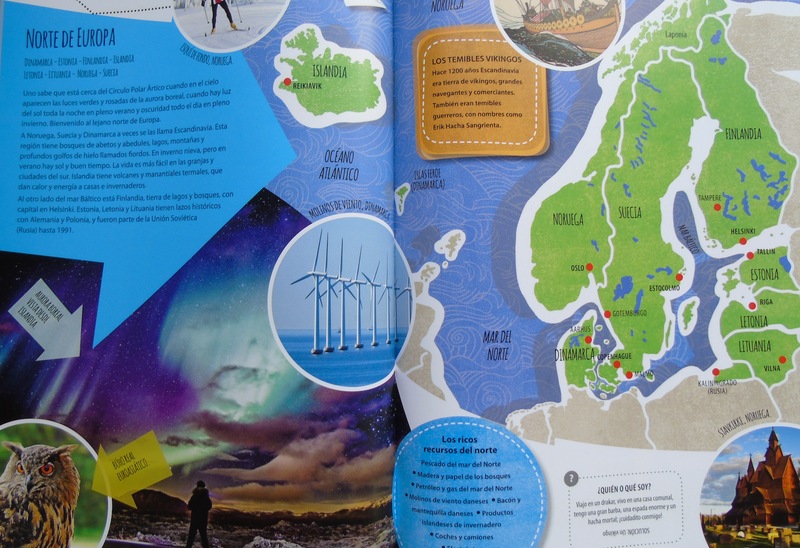 This amazing Atlas by Lonely Planet shows our children the awesome and cool world we live in. The Amazing World Atlas is not a collection of maps, but an amazing book full of illustrations, drawings, photos, graphics and interesting texts. 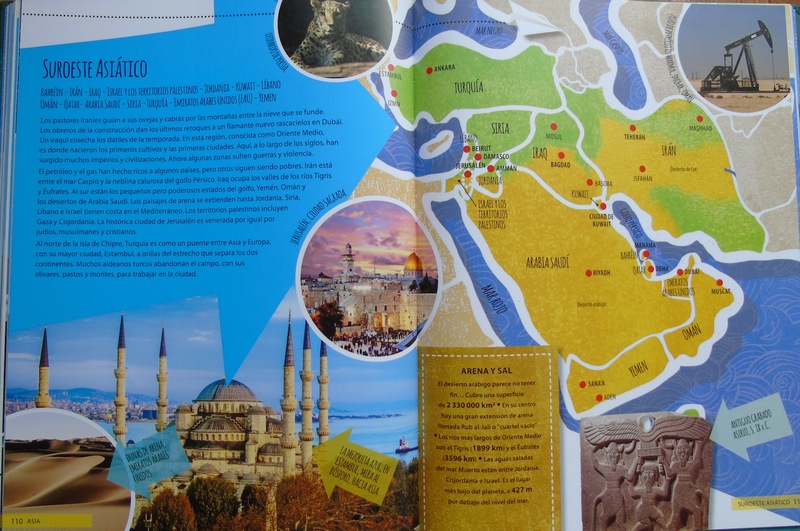 The book is structured by continents and follows a common scheme that makes it really easy and enjoyable to read: each continent has a brief introduction with geographical, historical, social and cultural information. Then, the atlas focus on different countries, providing useful information about its inhabitants, fauna, history and anecdotes. This superb atlas is suggested for children over 7 years old. 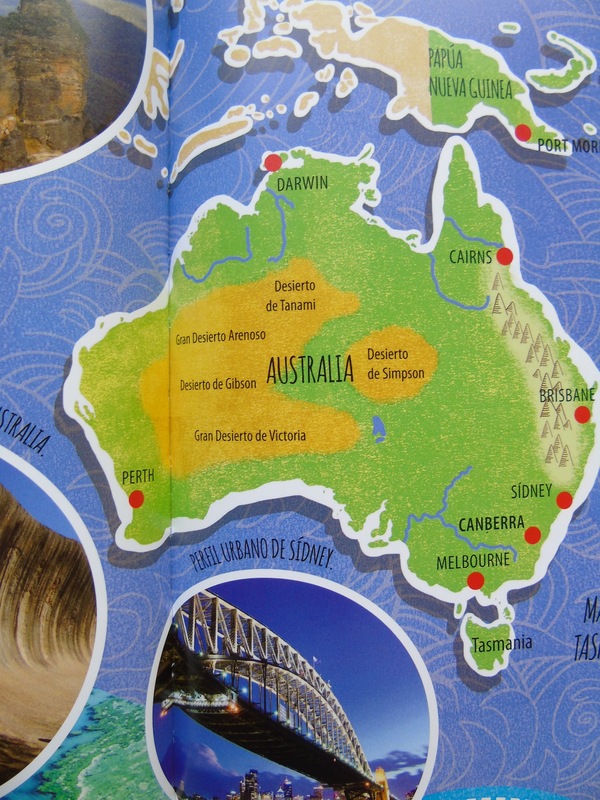 In April my oldest son will turn 8, and will receive this Atlas as a birthday present.